Most of us have learned by adulthood that perfection is not attainable. In the case of food, however, perfection is often subjective, meaning that we can be a bit more flexible with the terminology. In other words, some stuff just tastes better than others. In our series “In Pursuit of Perfection,” we conduct taste tests looking for the “best” of a particular, beloved food item. It’s tough work, but someone’s got to do it. If you know of a food item you think should be in the series, get in touch! 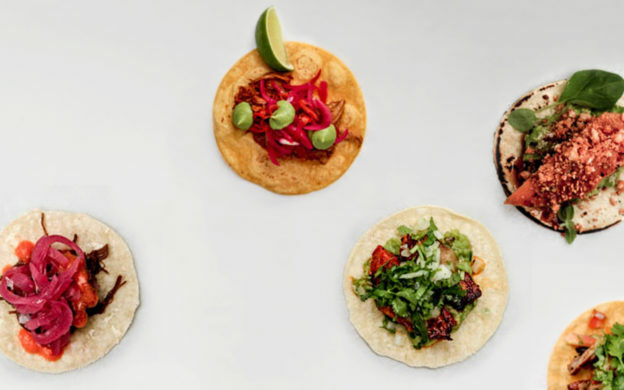 Where to get this Mexican dish all over the city. Where to get the gooiest, sweetest, flakiest…sorry we blacked out, what were we talking about? If I get no buns I will make trouble. Buns up! Buns down! Buns in my tummy! 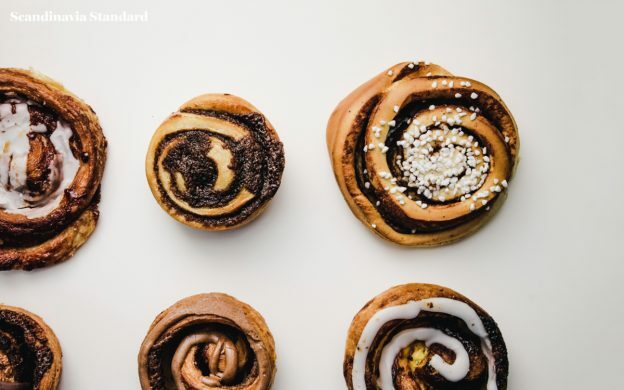 Along with Danish baking blog Copenhagencakes, we eat our way around the city to bring you the perfect Danish confection.